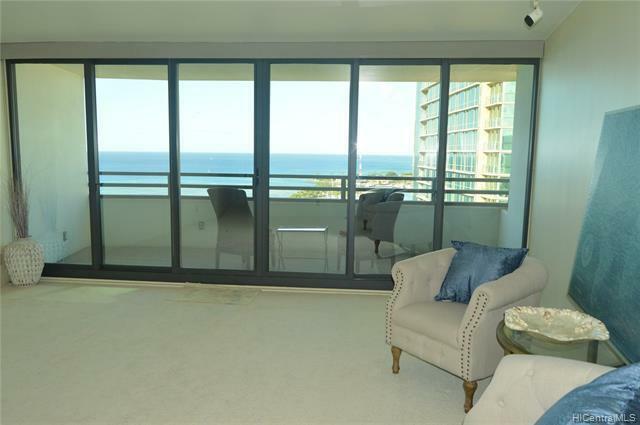 Spectacular panoramic ocean views from this preferred "01" unit in the luxurious Nauru Tower. 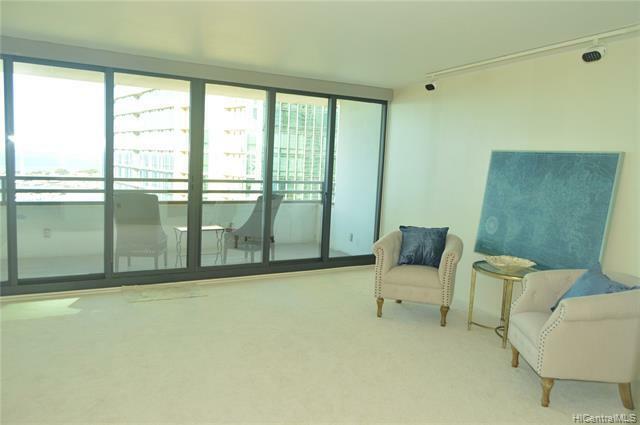 2 bedroom, 2 bath, includes TWO ASSIGNED PARKING, high-floor residence comes with new carpet and beautiful mountain views from the bedrooms! 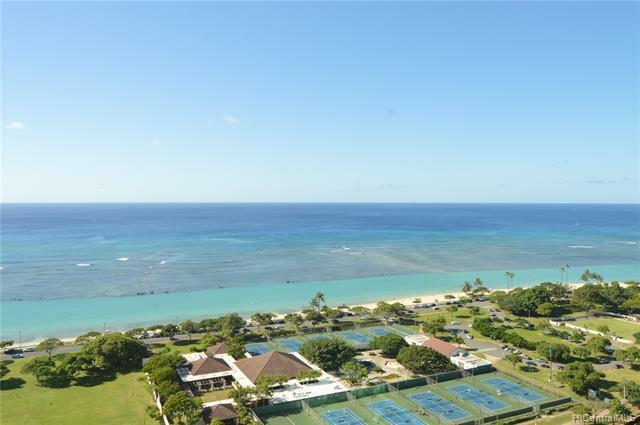 Amenities include BBQ, heated pool with sauna, tennis court, guest parking, and more. 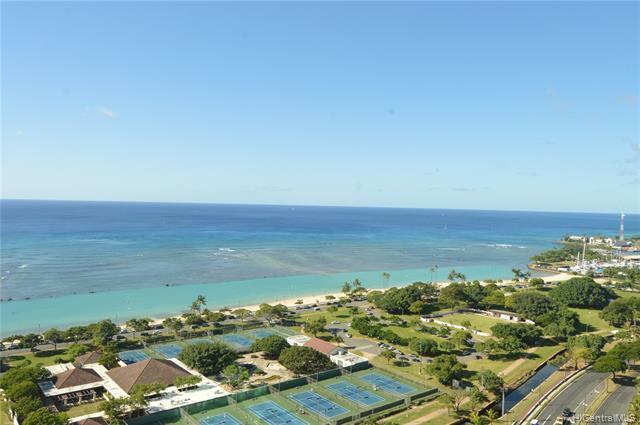 Enjoy high-end living and the convenience of close proximity to Ala Moana Shopping Center and Beach Park, Ward Village, restaurants, shops and more!